These three weeks offer split programs, running an all-boys camp and an all-girls camp at the same time. 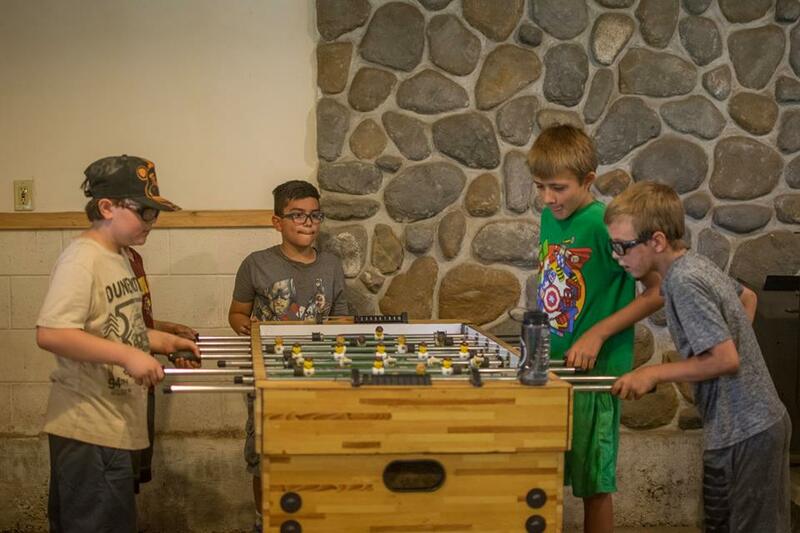 This allows us to accommodate more campers and add special activities geared for boys or girls. Enjoy learning about the Lord with your counselor and camp speaker.